When Disney started selling Chewbacca masks that talk when you move your jaw, they didn't sell massively well. People were buying them and enjoying them, but they weren't something you'd look at and go, "Oh yeah! Everyone online will be jealous of me." Candace Payne didn't care about that though and when she shared the video it was just to show her friends and family this new product that made her laugh, it went viral, and now everyone wants one. If this is not an example of how powerful social media is, then I don't know what is. This video is even being talked about on traditional television because of how many people like it. Facebook Live still isn't that huge; this is only the second of their more popular videos and it goes to show that sometimes the inane videos do the best. The last popular video was Buzzfeed's watermelon smashing one. A video that was literally just about the destruction of fruit. 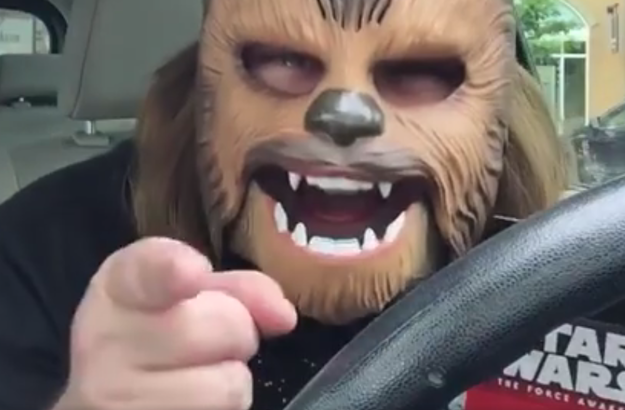 This video was simply a woman buying a mask and enjoying it so much that she had to share it. You do have to wonder why this video has gotten so popular, but it's nice that something that isn't too serious or negative has gotten popular for once. The biggest thing about this video becoming viral has nothing to do with the fact it's kind of positive, though. No, it's more the fact that those masks have now begun to sell out. Star Wars is popular in its own right and the toys will often sell well because of that. However, it's been a little while now since the last film was released and toys and products aren't going to be selling as well as they were. Now people have seen how fun the mask is, they're going out and buying them in droves. The masks suddenly selling well is great news for Disney and Hasbro. 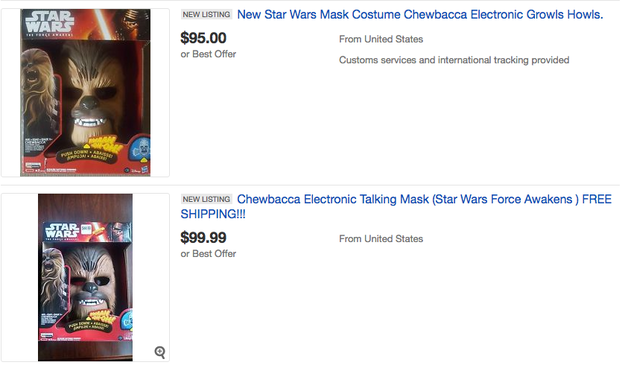 What's not such good news for consumers, however, is the fact some people are re-selling the masks on eBay for more than they're worth. 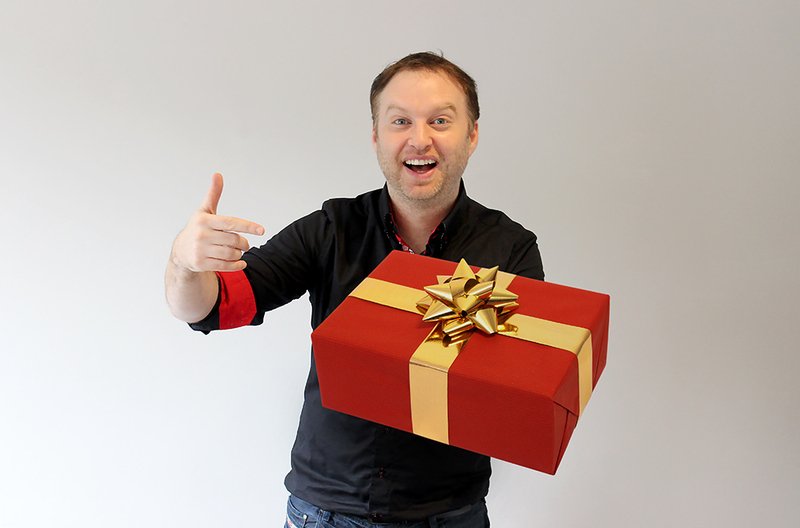 Some people will be so desperate for them they'll pay the extra, but they shouldn't need to. This actually says some amazing things about Facebook Live, though. Video might not still be a big there on there, but it's doing well enough to make some viral hits. At the moment, it feels like this is what video is going to continue to do on Facebook. It's not going to be a huge live video service to rival Periscope or YouTube, but they will every now and then host these hits that will get everyone talking and maybe they'll feature more product placement in the future.